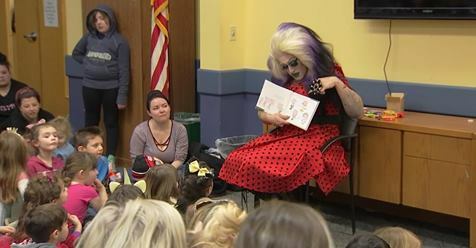 Charisma News – Drag queen “Annie Christ,” who dons satanic symbols and performs lewd, sexually charged nightclub shows, was at the Lansdale (Pennsylvania) Public Library Saturday, Feb. 2, to present “Drag Queen Story Time” to children. Tom Meyer, director of the Lansdale Library, approved Annie Christ to present the story hour to children. 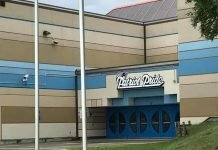 Meyer and others on the Lansdale Library board of directors researched the drag queen’s background and still agreed to allow Annie Christ to perform, even though his sexually explicit and offensive video is featured on YouTube.com.